Helps Lower Anxiety & Acute Stress Levels! 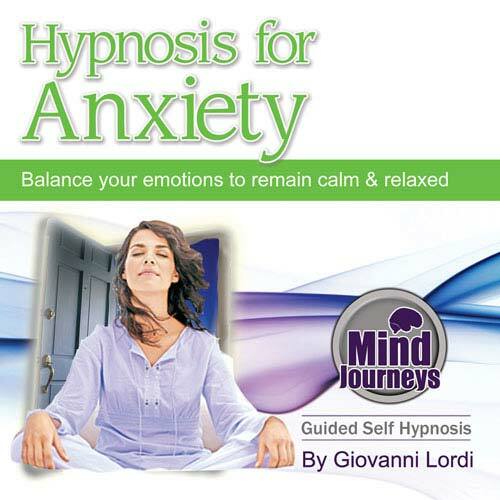 This hypnotherapy program will take you to a nice level of deep relaxation allowing you the luxury of 'switching off' & becoming completely at peace.In this state you can immediately release anxiety as you drift into as well help reprogram your thought patterns to be more calm, relaxed and focused automatically. Hypnosis works from the 'ground up', meaning that over time, this program will result in permanent change at the deepest level to stop anxiety and manage your stress levels. This program is suitable for all types of anxiety & high stress disorders including: Generalized Anxiety Disorder, Acute Stress Disorders, Social Anxiety Disorder, Agoraphobia, Panic Disorder & Phobia Based Anxiety. "I am OK, everything works out, I am happy, I can, I find the solution, I am confident, I believe in myself, I trust in my abilities, I ask solution questions."